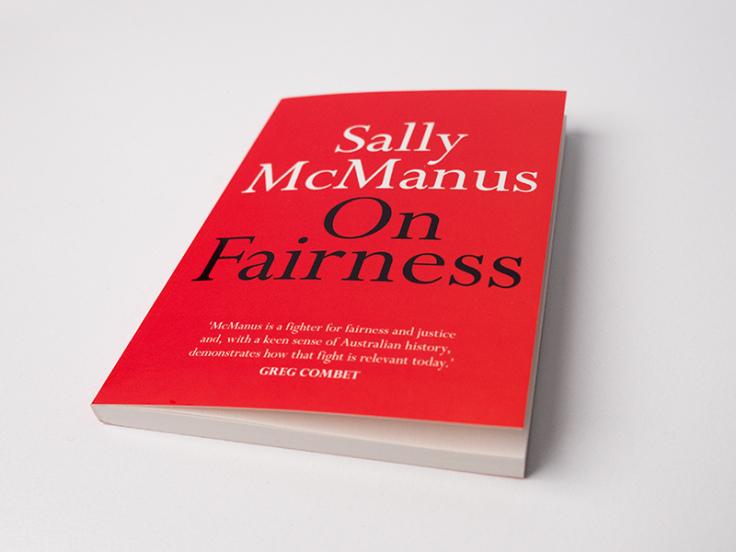 In this episode Jon (@JonPiccini) and Dave (@withsobersenses) review ACTU Secretary Sally McManus’ book On Fairness.We try to dig in to how McManus fails to understand the actual dynamics of capitalism – rather blaming bad people and bad ideas for the problems we face. This means the book points us in the wrong direction. Rather we need to address the core dynamics in our society if we want to fight exploitation and oppression today and struggle for and create a society where we can live lives worth living.